Sign up and receive Property Email Alerts of Apartments to let in Fourways, Sandton. 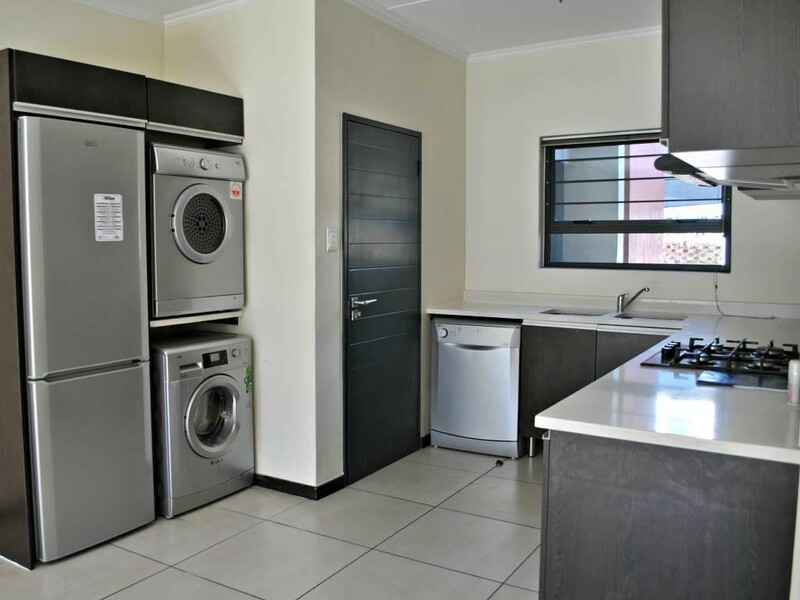 Unit comes with Defy Appliances, including a Gas stove, Fridge/Freezer, Washing Machine, Tumble Dryer and Dishwasher. The unit has 2 bathrooms (MES), and two covered parking Bays. The William complex offers residents a secure, healthy lifestyle with a Discovery Vitality Gym on Site at no extra charge. Close to Dainfern,Montecassino, Fourways Mall and crossing. Rental includes water and refuse.Water is additional . Sign-up and receive Property Email Alerts of Apartments to let in Fourways, Sandton.